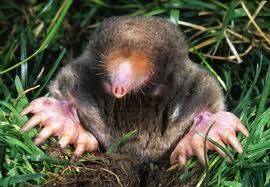 Moles burrow below ground, creating tunnels and severe damage to lawns as they search for food. 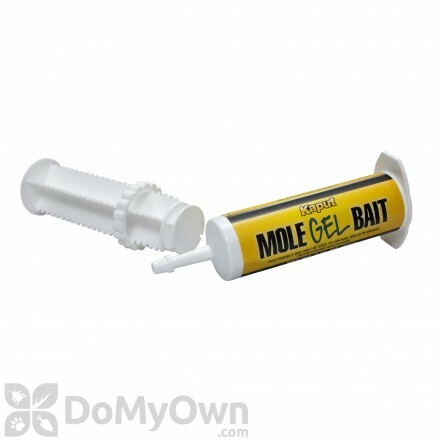 Our selection of mole traps, baits, and repellent will help you remove moles from your yard, allowing you to repair lawn damage. 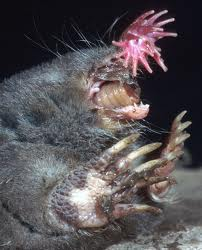 Moles readily accept the bait as a food source because it mimics the worms and grubs that they naturally consume. Plunger-type trap kills moles in burrows and runways. 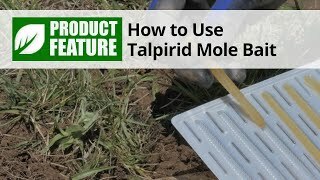 Protect lawns, gardens and shrubs from moles without the need for poisons. 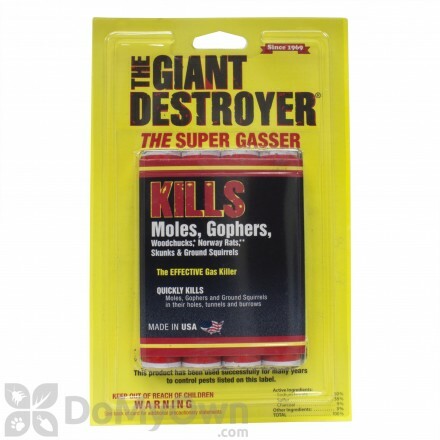 Professional heavy-duty mole trap designed to remove the rodent fast and humanely. Each Mole Trap Kit contains 2 traps, 2 flags, and an instructional brochure. Easy to use. Can be used multiple times. 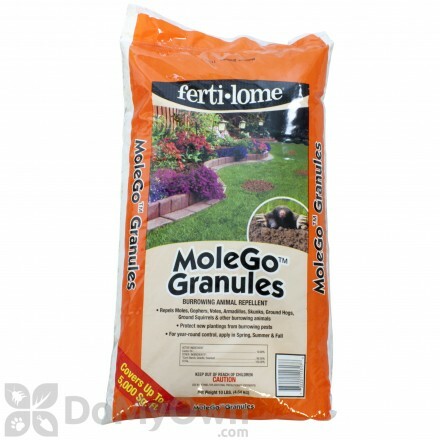 Effectively control mole and pocket gophers to prevent them from damaging residential lawns. 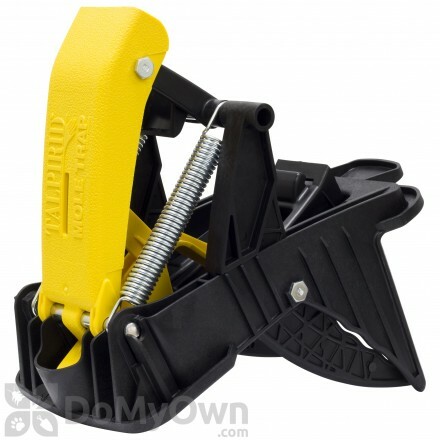 Professional heavy-duty mole trap designed to remove the rodent fast and humanely. Easy to use. Can be used multiple times. A specially formulated nugget baits that effectively kills moles and gophers to protect your lawns and flower beds. 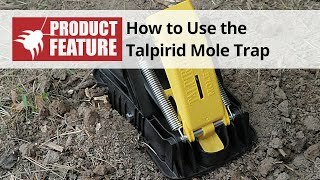 Professional heavy-duty mole trap designed to remove the rodent fast and humanely. Each Deluxe Mole Trap Kit contains 2 traps, 2 flags, a tunneling tool, gloves, maintenance spray and an instructional DVD. Easy to use. Can be used multiple times. 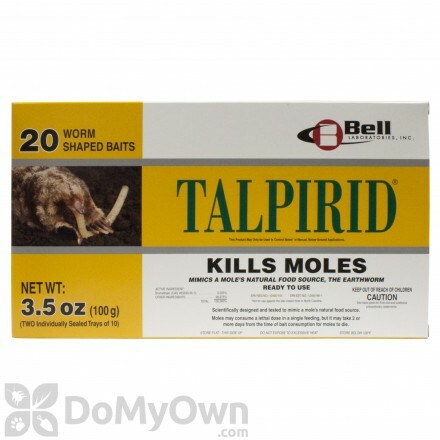 Helps protect your lawns against moles and other small animals. 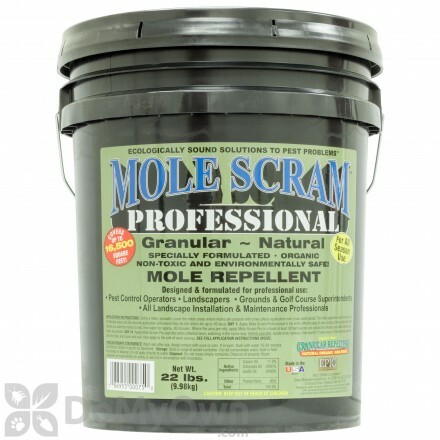 Provides an effective solution to mole problems and the control. A ready-to-spray repellent that repels Moles, other small animals from lawns and gardens. Wondering what a mole looks like? See our mole identification guide for more information.